With today's final stage of Tour of the Alps held on part of this year's World Championships course, Pinot predicts that the Worlds this September will be "a really tough one". 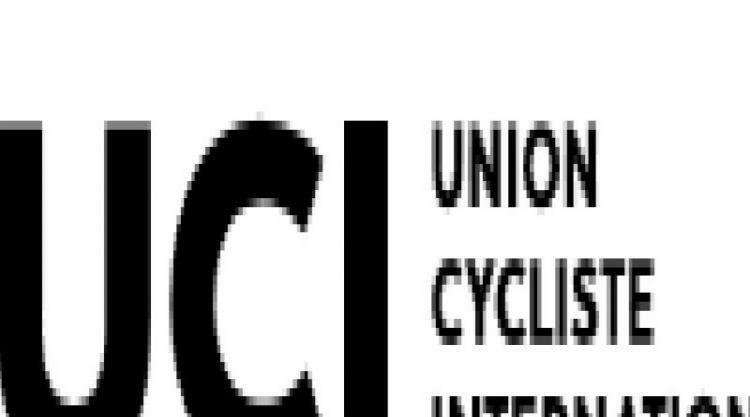 20th April, 2018 – Innsbruck, Austria: The 2018 UCI Road World Championships Innsbruck-Tirol course today received the first official "race test” as part of the final stage of Tour of the Alps. Riders faced three laps of what will be the so-called "short lap" circuit, which the riders will face seven times this September at the Worlds. Race maps and course profile images of the Worlds are available in the link below. 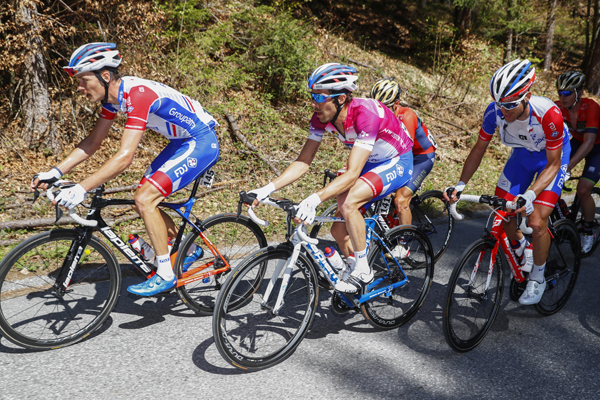 Fresh from his Tour of the Alps win, Pinot said: "The route for the Worlds is really difficult. After the first climb, the descent will be very fast, then you go straight into another climb again. With all the repetition of the climbs and fast descents, this is going to be a really tough one." After today's final stage some international riders including the Italian Fabio Aru, rode the climb know as "The Hell", as a recce of what will be the final ascent of the World Championships course this September.